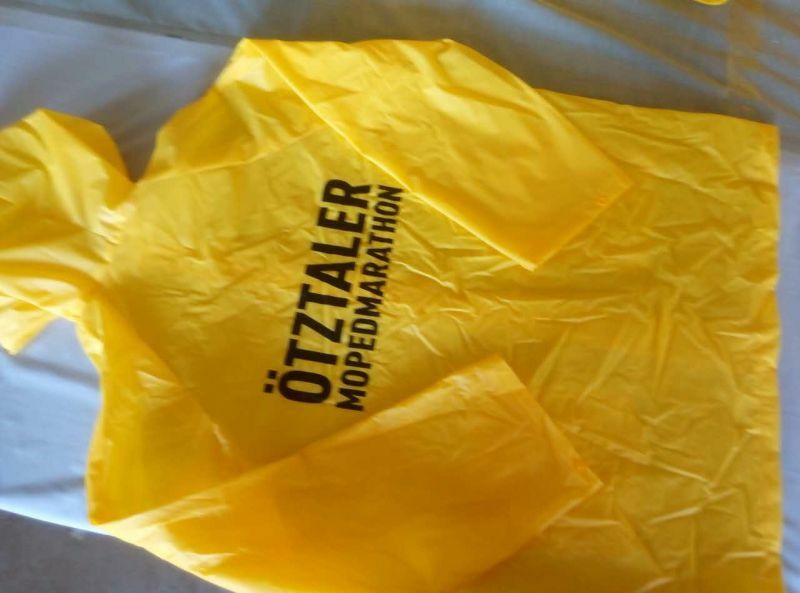 This yellow PVC Raincoat is very popular. Many adults is interested in this style. And it is very beautiful. We also print your logo on it. The Raincoat is 100% waterproof. If you are interested please feel free to contact us! 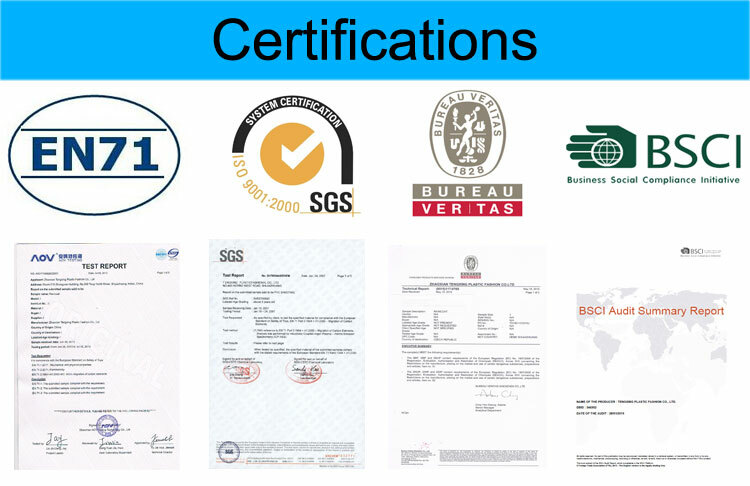 With the excellent processing technology and the self-produced fabrics,we can guarantee the good quality control from the source to the finished products. 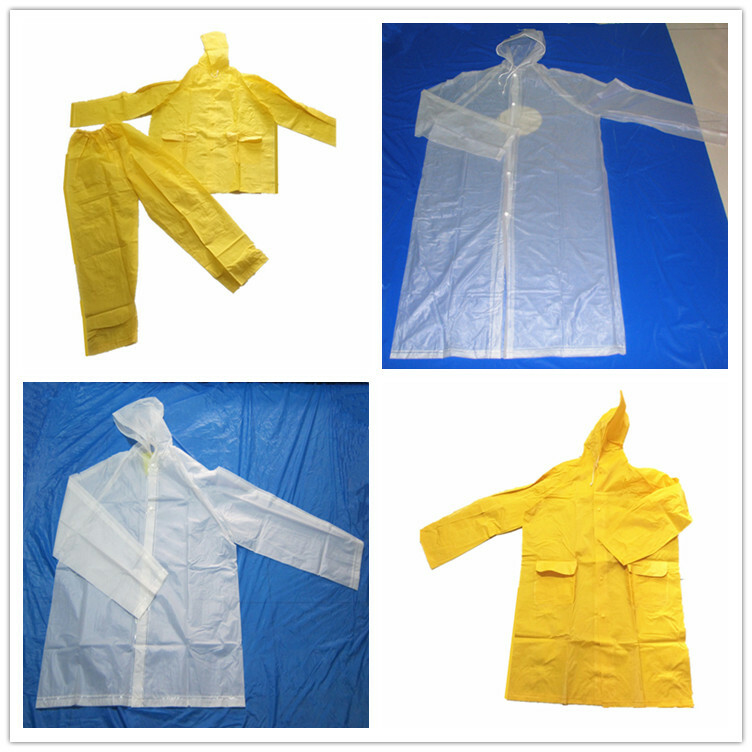 Looking for ideal Yellow RAIN SUIT Manufacturer & supplier ? We have a wide selection at great prices to help you get creative. All the High Quality Rainsuit for Worker are quality guaranteed. 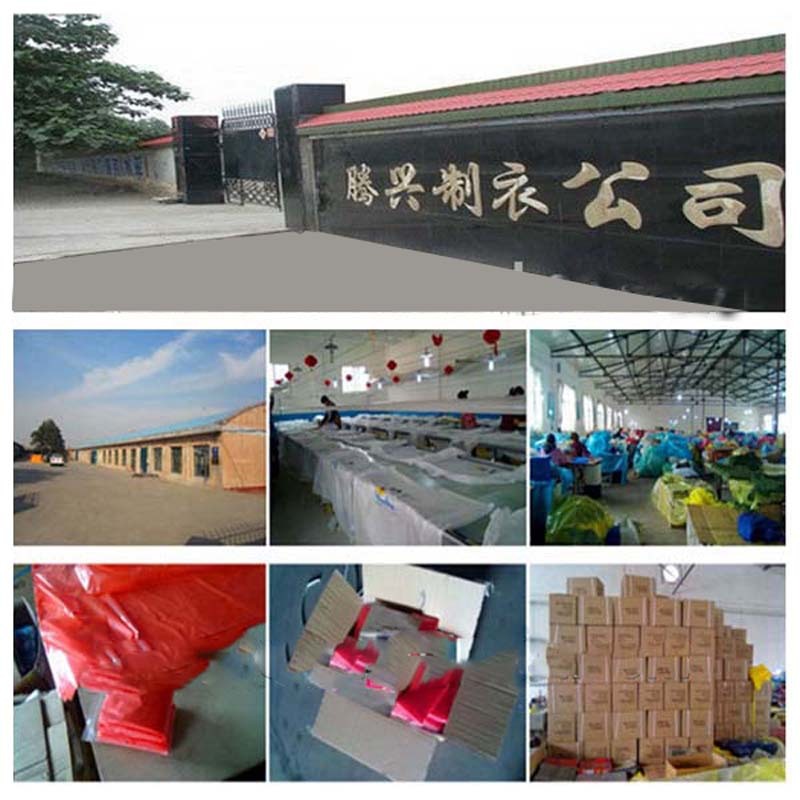 We are China Origin Factory of Pvc Heavy Suit. If you have any question, please feel free to contact us.